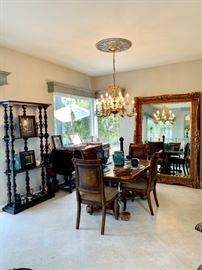 AddressThe address for this sale in Dana Point, CA 92629 will no longer be shown since it has already ended. 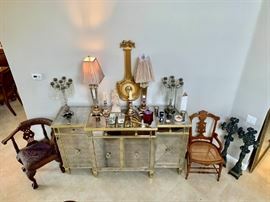 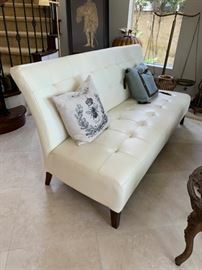 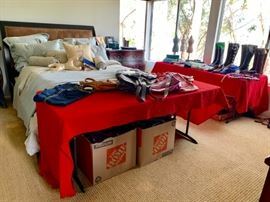 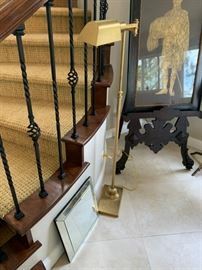 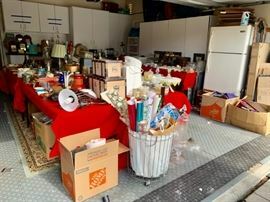 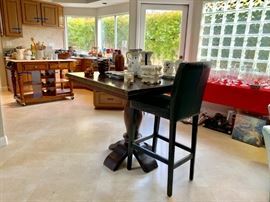 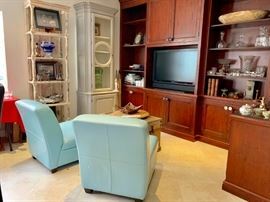 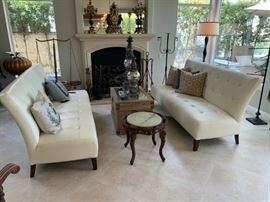 This sale in Dana Point, CA 92629 is a "By Appointment" sale. 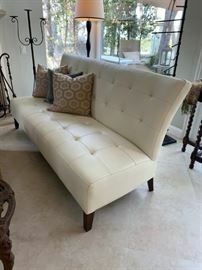 Please see sale info below for details.